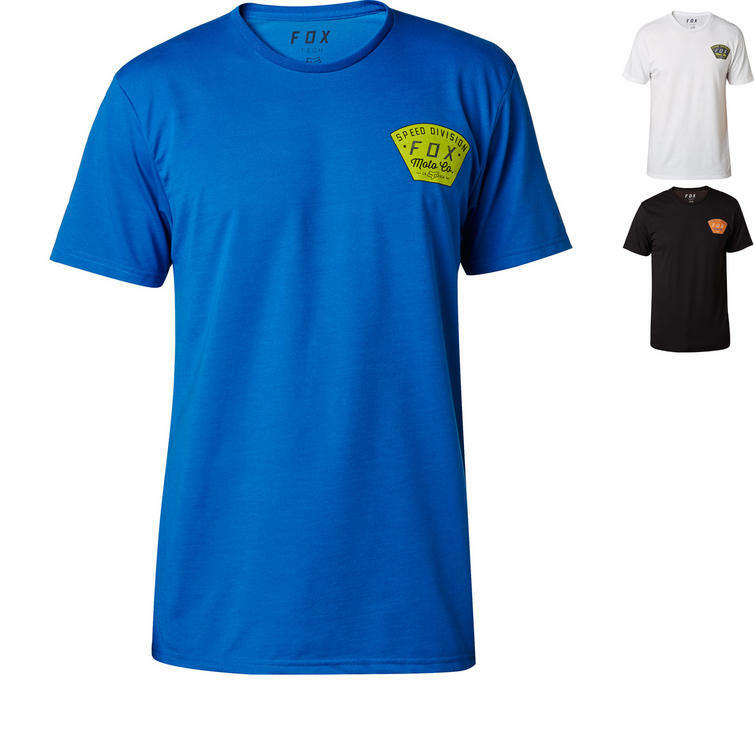 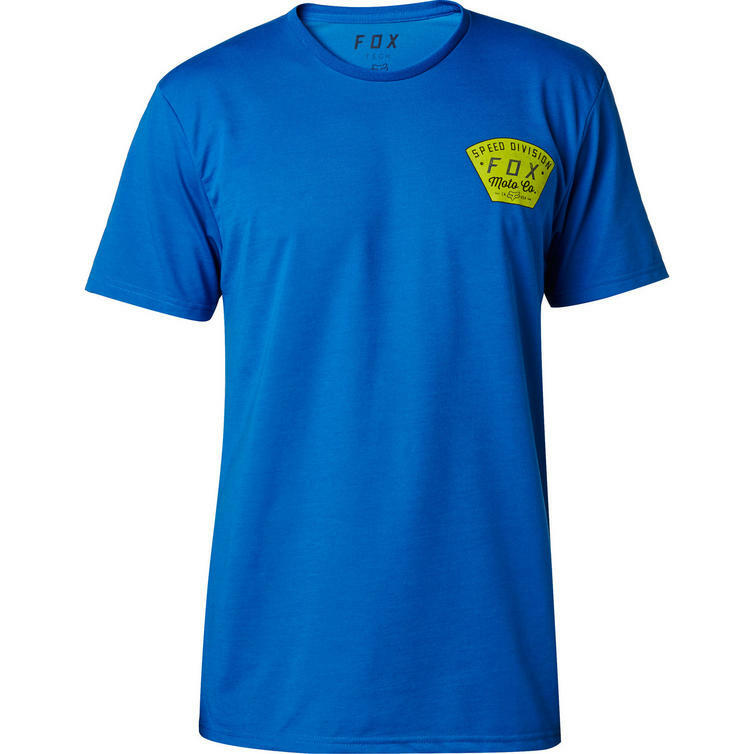 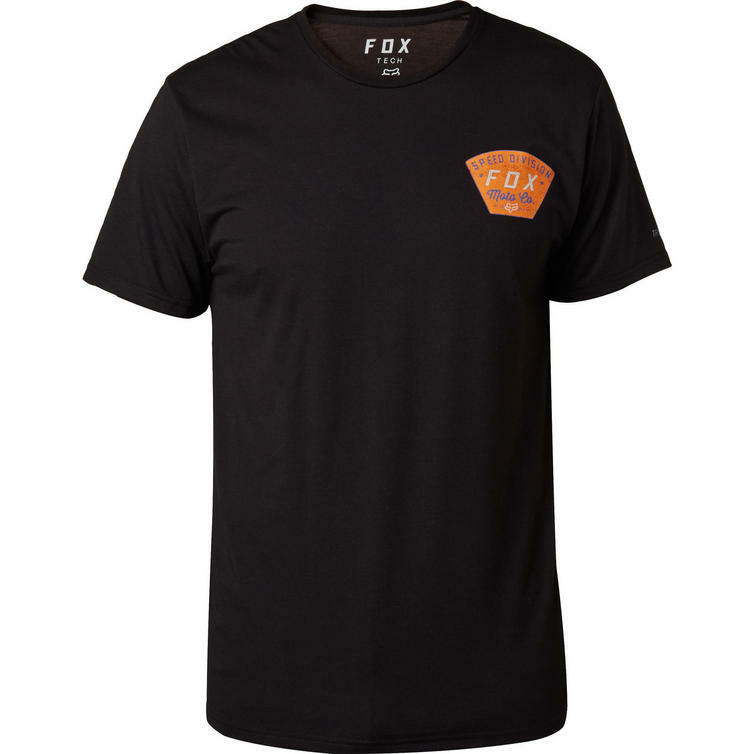 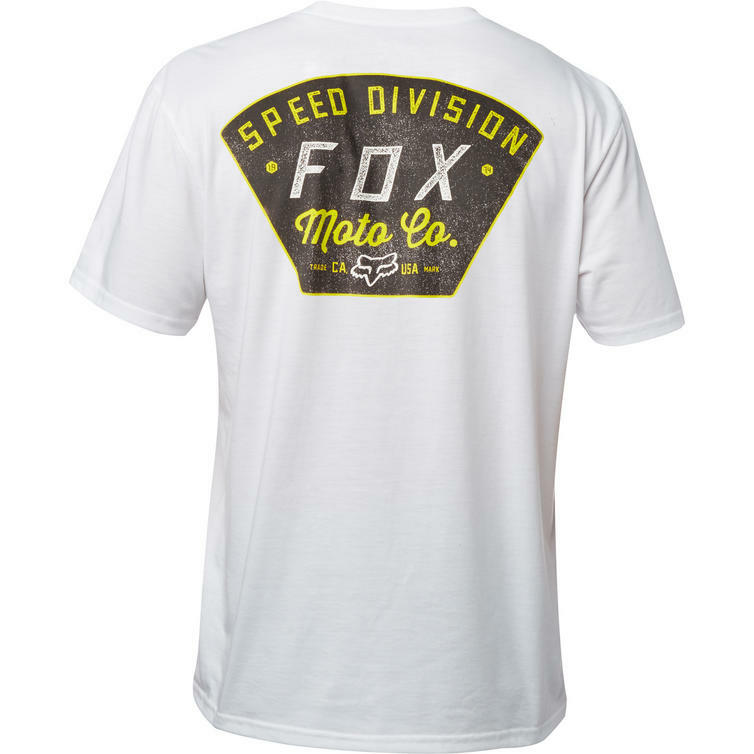 The Fox Racing Seek And Construct Short Sleeve Tech T-Shirt is part of the latest Fox Racing collection. 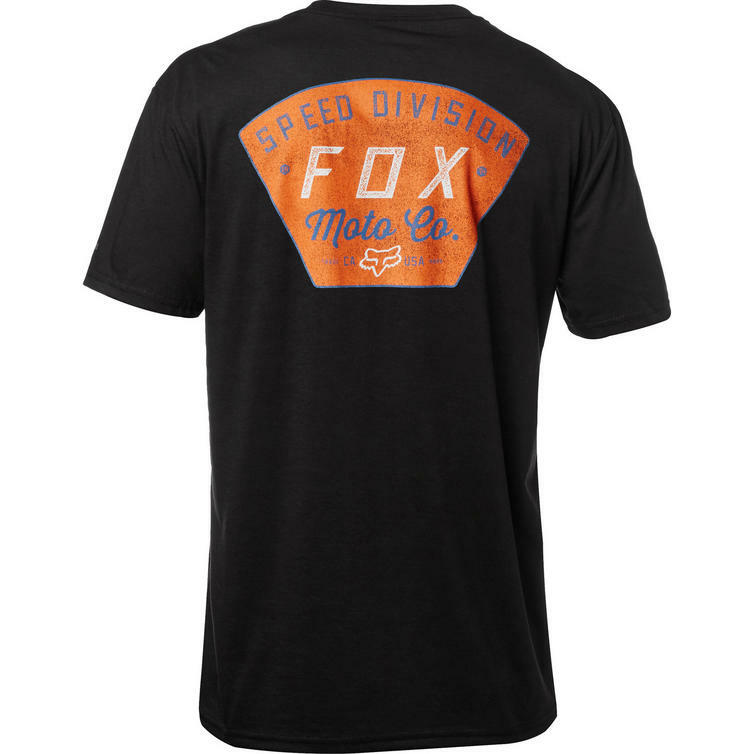 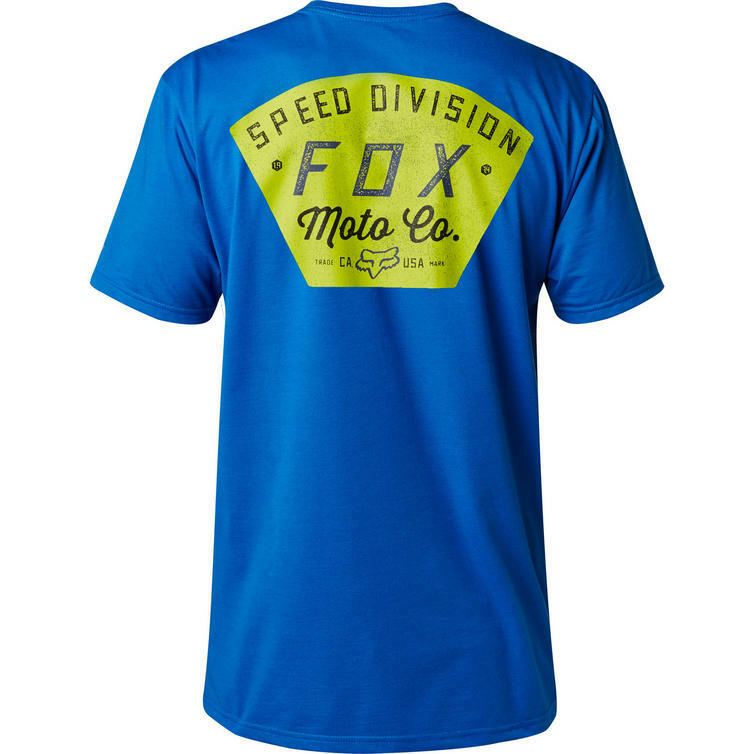 Hang out track side in style with the Fox Racing Seek and Construct Tee. 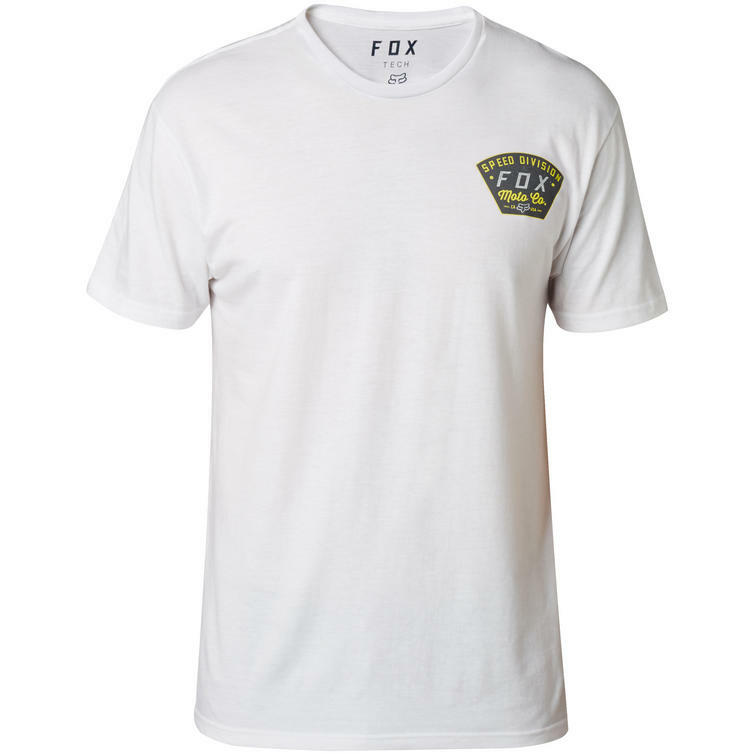 It features a comfortable cotton/poly blend, tagless design, and MX graphics, so you look as good as you feel.